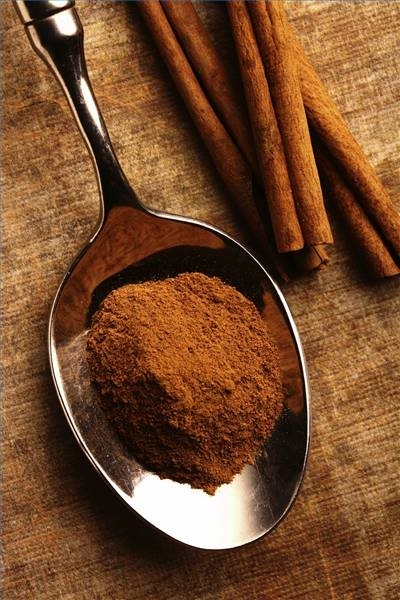 Cinnamon spice helps boost energy, promote awareness and regulate blood sugar. If you consistently experience the afternoon slump, you may benefit from adding cinnamon to your diet (in stick, ground powder or capsule form). It’s hard to motivate when you’re feeling lethargic, especially when it comes to exercise. If you’re missing workouts or bailing on the gym, consider cinnamon supplements as a natural way to increase your energy. I like to sprinkle it into water, coffee, tea and oatmeal. It’s easy to get creative with this spice. Cinnamon protein shake, anyone?